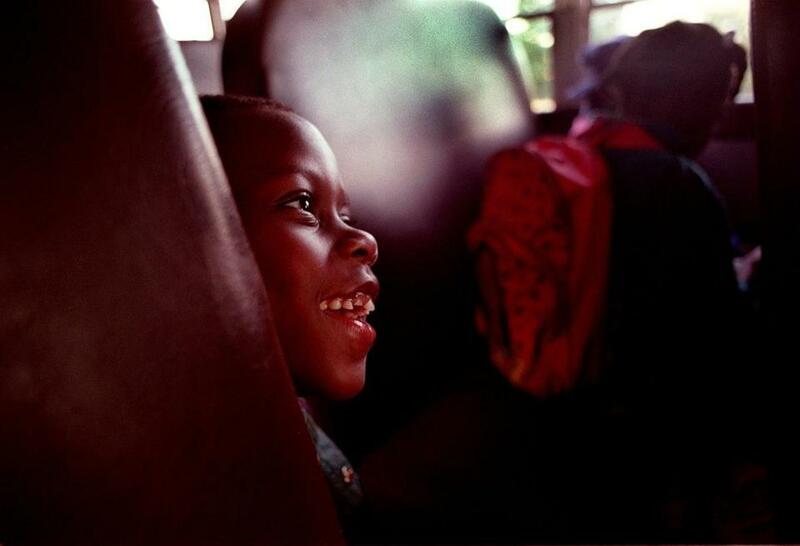 Metco student Vincent Murphy, 7, rode the bus to school in Newton in this 1995 photo. In 1966, a group of black Boston parents — fed up with struggling, overcrowded schools — joined with white liberal activists and seven suburban districts to form the Metropolitan Council for Educational Opportunity, or Metco. The idea was to bore a hole through the region’s thick wall of segregation and give inner-city minority kids a chance to attend high-performing suburban schools. The hope was that Massachusetts schools would eventually integrate and the program would no longer be necessary. That, unfortunately, hasn’t happened. Our education system is still heavily segregated, and the divide has actually deepened over the last couple of decades. Metco, oft-ignored because it’s been around for so long, is as important as ever. But it’s time for an urgent reboot of the program, which serves about 3,000 students from Boston and another 300 from Springfield. Lawmakers need to recognize Metco’s true value, fully fund it, and move toward a substantial expansion. And Metco Inc., the nonproft that runs the Boston wing of the program, needs to make some improvements as it gears up for growth — installing a vigorous new leadership and working to address the concerns of Metco students who too often feel like outcasts in suburban school districts. Start with leadership. Last year, Metco parted ways with its longtime administrator, Jean McGuire. It was an awkward split; McGuire was a trailblazer who, at the end, felt mistreated. But the organization now has an opportunity to hire a strong new leader and create a more professional operation. Metco needs a chief executive who will ramp up fund-raising, move the organization into a modern facility, and make transparency a hallmark. The process of moving children off Metco’s 9,000-student waiting list and into suburban schools is currently too opaque, and it’s got to feel rational and fair. The organization should also work with state officials and school districts to better integrate urban students into suburban classrooms. A recent story by the Globe’s Kay Lazar made it painfully clear that, a half century after Metco’s launch, participants are still enduring racial harassment and struggling with feelings of isolation. Charles Walker, the chairman of the Metco board, says more professional development for teachers and staff could help; that will be a priority, he promises, for the new chief executive. But, he added, “Race is something that — it’s just with us, it’s going to be with us.” On some level, he said, the stories of conflict point to the ongoing need for programs like Metco that put white and minority students in close proximity. He’s right about that. But Metco doesn’t just aim to improve race relations. It also seeks strong academic results — and it’s found them. Metco students score substantially higher on the state’s MCAS tests than their Boston counterparts. They have a 97 percent graduation rate, far better than the 71 percent figure in Boston. And 9 in 10 graduates say they plan to go on to higher education, while just over half in the city say the same. More data are required; the state should commission a gold-standard study comparing Metco students to those on the Metco waiting list. But the data we do have appear to line up with national studies showing that minority students perform better when they attend integrated schools. Integration, which can seem the stuff of grainy civil rights-era news clips, is still a powerful strategy — maybe the best strategy — for improving the life prospects of low-income black, Latino, and Asian kids. A Metco expansion, which should cover students not just in Boston and Springfield but also in other cities, will cost some money. But one plan laid out in a study by the Pioneer Institute, a Boston think tank, suggested that growing the program by 2,000 students would cost about $6 million to $8 million — a tiny sliver of the state’s $40 billion budget. That seems a small price to pay for progress on one of the region’s — and the nation’s — great unfulfilled promises: integration.